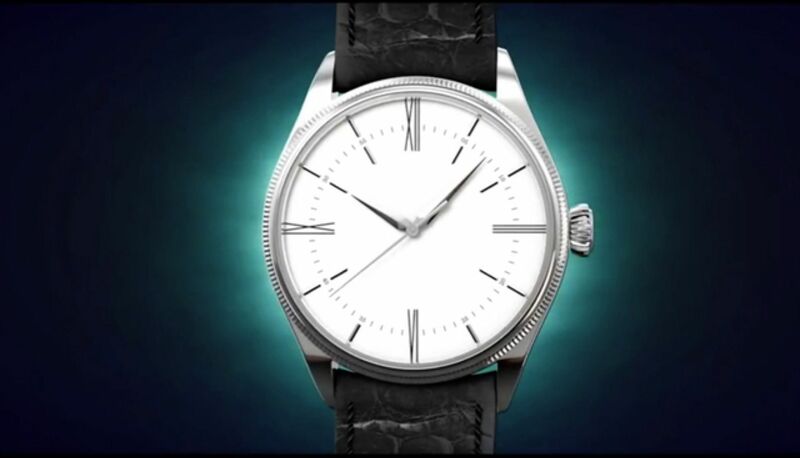 The smart disc that attaches to the back of any watch. Music control at your fingertips. Know who is calling or texting and set reminders. Get what’s important. 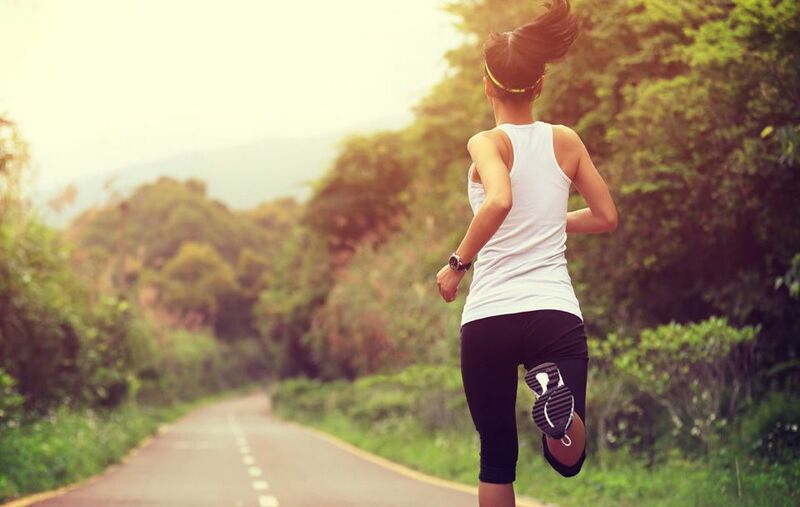 Count steps and burned calories. Track fitness goals. Find your phone by tapping your watch. Control your camera shutter with your watch. 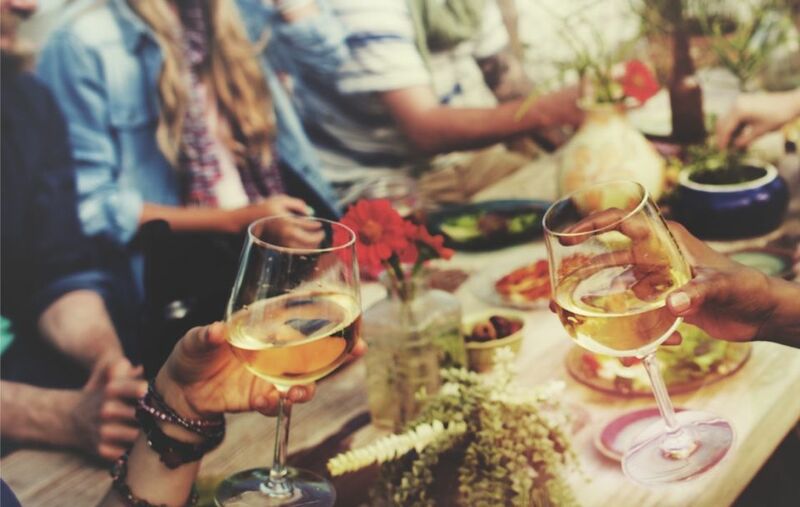 Stop interruptions without taking your phone out of your pocket. Splash proof. Take your watch anywhere. No-hassle charging that lasts up to 2 days. 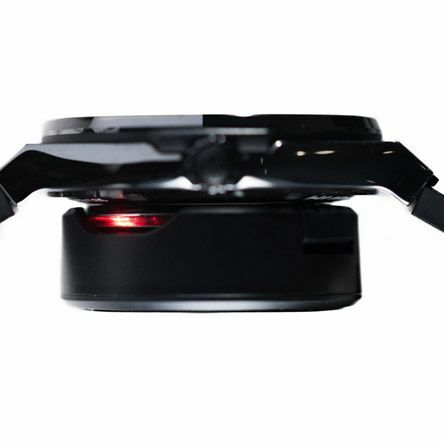 Non-magnetic micro-suction disc detaches and leaves no residue. Combine custom pulses and/or LED light colors for notifications. 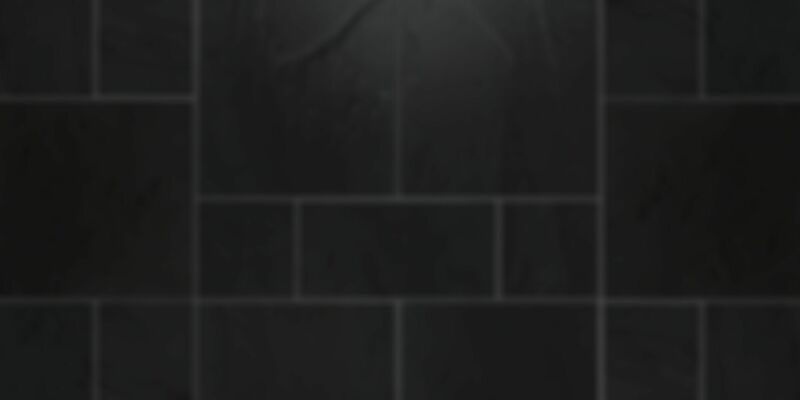 Get notified through unique vibrations and optional light patterns. 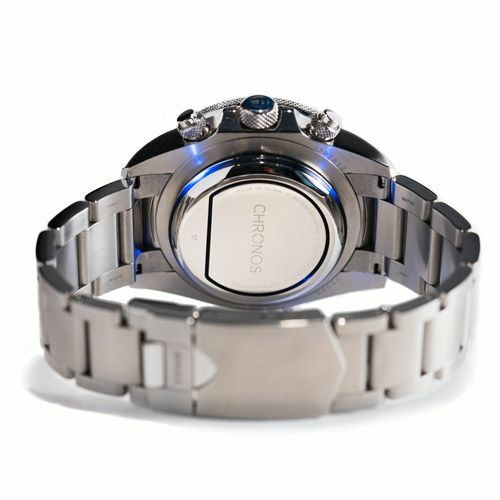 Charge Chronos while attached or unattached to your watch. 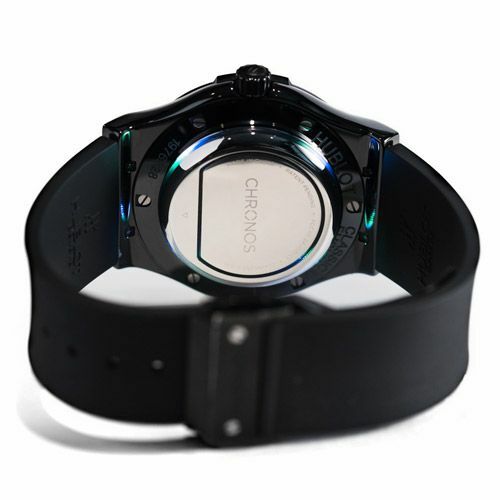 Micro-suction lets Chronos fit snugly on any watch. Track steps and activity throughout the day. 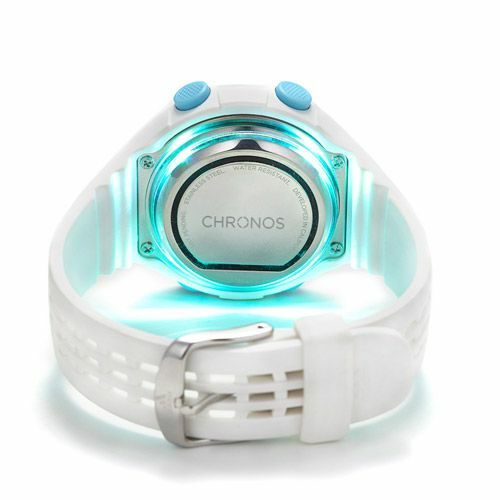 Sync with the Chronos app or other health apps. 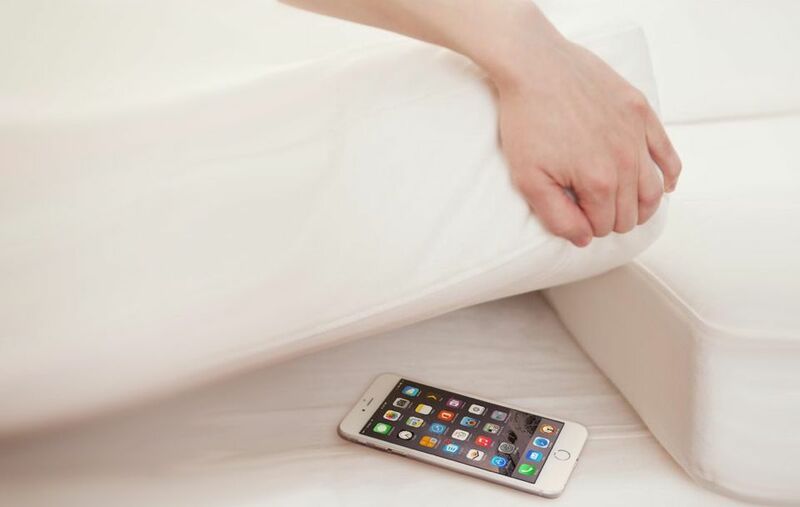 Get alerts for messages, calls and alarms without interruption. Can’t find your phone? Tap your watch to make it buzz and ring. 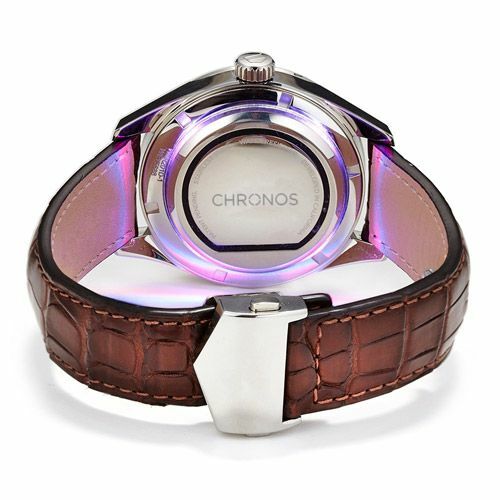 Will Chronos fit my watch? 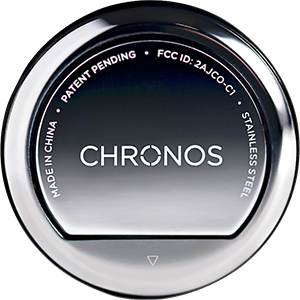 Chronos fits on most watches, especially those with a diameter of 31mm or larger. 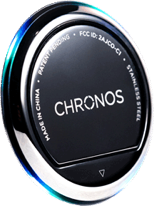 Click here to use our measuring tool to see if Chronos fits on your watch. 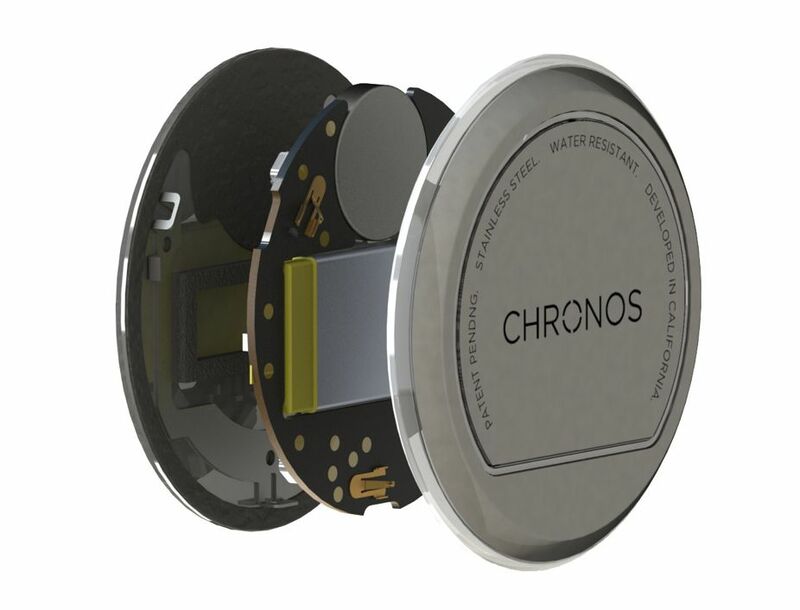 What smartphones work with Chronos? Chronos works with all Apple devices running iOS 8.0+ (with Android coming soon!) You can download the app for free in the Apple App Store and the Google Play Store. 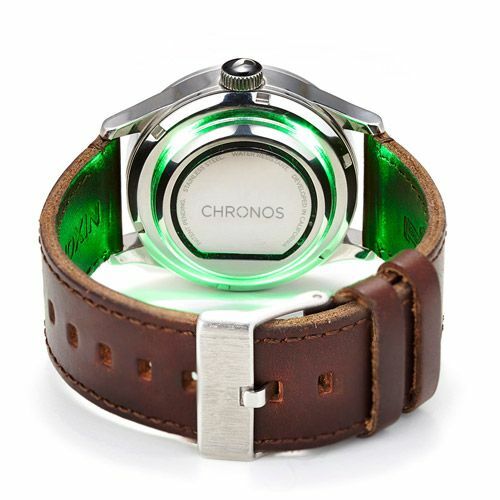 Are there magnets in Chronos that could affect the expensive movement in my watch? No. We have carefully avoided the use of magnets that could interfere and damage the movement inside the watches we love. Instead, we use harmless microsuction to attach to the back of your timepiece. 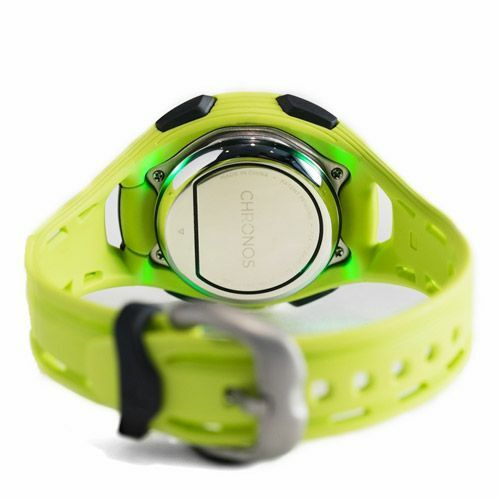 How long does the Chronos battery last? 2 days on a full charge. We recommend charging it when you sleep at night, but don't worry if you forget, it only takes about 30 minutes to fully charge it back up. 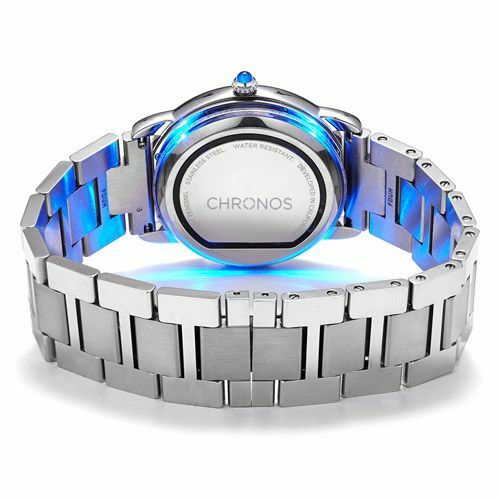 How do I charge the Chronos? 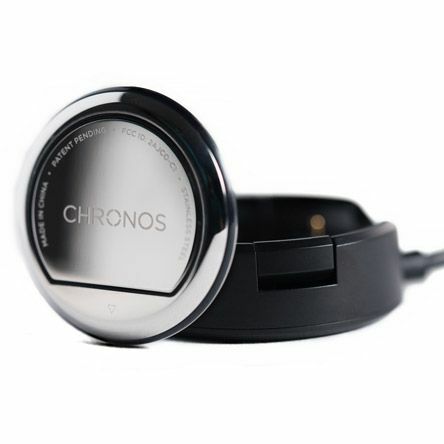 Simply place your Chronos (you can keep it attached to your watch) on the included wireless charger. This tiny disc turns analog watches into smartwatches. It mounts to the back of nearly any timepiece, so it's hidden from view, and is only 3mm thick, so it's comfortable to wear. 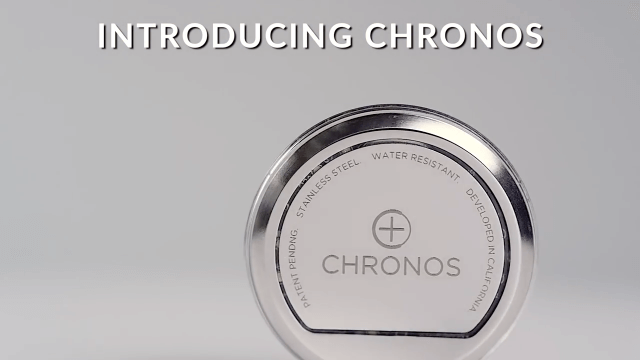 Chronos may be a great way for people to try basic wearable tech without ditching their beloved timepiece. The app is smooth, fast and uncomplicated; alerts come through quite reliably and battery life is as advertised. Say goodbye to rectangular, identical (some say ugly) smart watches. I liked that with Chronos, it was my wrist buzzing instead of my phone. Like what you see? Grab yours today.